Ben Martin has revealed his pride at being named as Scarborough RUFC’s Players’ Player of the Year after an impressive 2018 campaign. Martin impressed throughout a hugely successful campaign for the club’s first team and scooped the top award at the club’s presentation night last week. 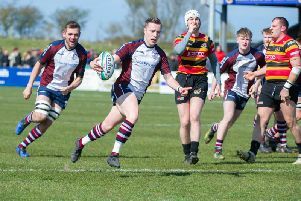 The number eight said: “I’m a Scarborough lad and have played for the club since I was six, I’ve always wanted to run out for a 1st XV game. 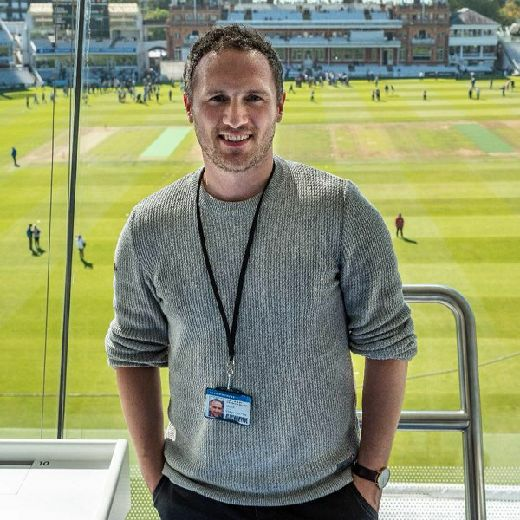 “Now I’ve played regularly, I’m in my ideal position, we’ve gained promotion, we’ve won the Yorkshire Shield and to top it off a Players’ Player Award ahead of some phenomenal players. Martin has been impressed with his teammates this season. “It’s a superb team,” he added. “I’ve been involved with the first team for three seasons now and in that time the team has grown in many areas, especially in the season just gone under Smithy. Martin is now confident the club can push on in North East One after promotion. “The squad is more than ready to compete at North East One level,” he added.